Things that we work on. 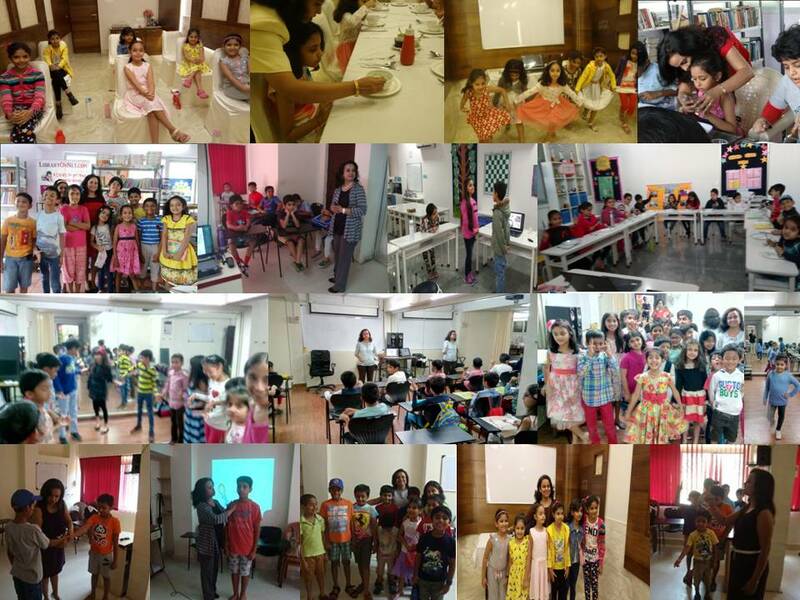 At Kidiquette we give personalized attention to make learning fun & simple yet implementing it would be a child's play!  Children learn best when learning is fun. At Kidiquette your child will learn some of the most important aspects of life, minding their Manners. The art of self introduction, greetings, handshake, personal hygiene, Grooming is an important aspect of child's overall appearance. Open workshops which will be announced every month near your location on Sat & Sun. Invite us to your building/colony/housing society, min requirement 10-15 kids. We can come to your school and conduct the workshop during the school hours. I won't spam you, promise! 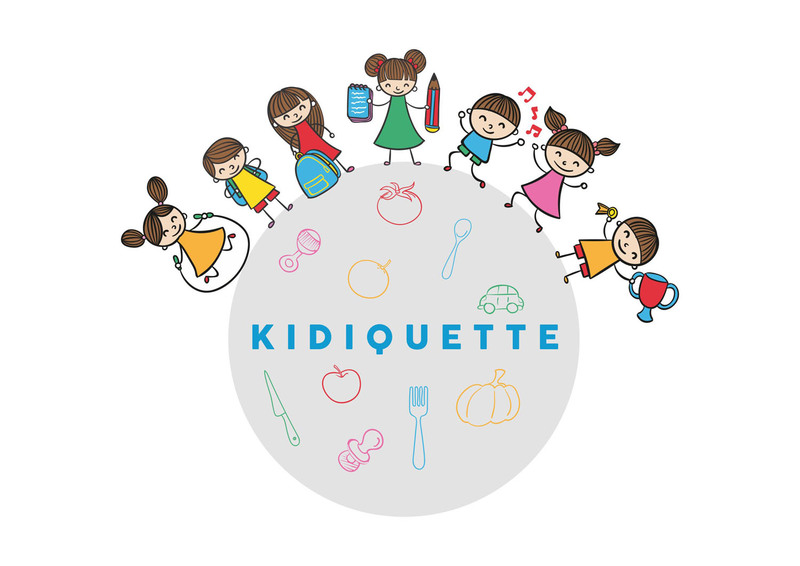 Make Kidiquette the Best Etiquette Destination for Kids & Teens. Etiquette in the Indian scenario. 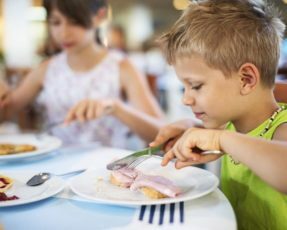 Manners will make your child! 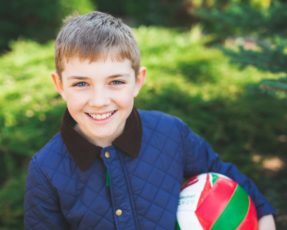 Kidiquette workshops are designed to empower children, to develop strong social skills that will help them gain respect for themselves and take control of their destiny by making good choices. Enroll your child in one of our upcoming classes.